The media personality will be interacting with CEOs from some of the world’s largest technology companies on the theme: ‘The Role of Technology in Sustainability; Innovative Technological Solutions as the Next Step in Achieving Sustainability in Africa’. The two-day forum will have among its panelists, Ghana’s Angela Kyeremanteng-Jimoh, the first female country manager of IBM in Africa, and executives from Microsoft and Chevron. 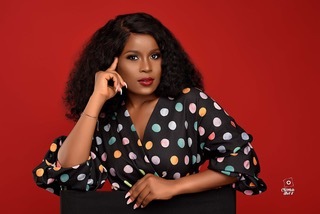 Berla Mundi, reiterating her interest in building a more global brand, expressed excitement at the opportunity of meeting and interacting with game changers from various industries who are focused on developing a sustainable African economy for subsequent generations. This would be her second time as moderator for Mzuzah Africa’s forum. Mzuzah Africa engages the region’s most influential leaders current and upcoming, plus those with interest in Africa in critical discussions designed to create partnerships, networks, knowledge and collaborative pathways to achieve effective social change and impact in the Africa region; to set an agenda on best practices for corporate social responsibility, collaboration and sustainability investments. The forums have delivered first-class programs, leading thinkers and cutting-edge insights. 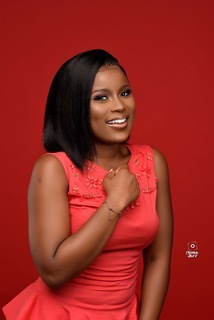 Currently, she hosts ‘The Late Afternoon Show’ on GhOne TV and DSTV CH 361, which addresses social issues regarding young adults; creating a platform to inspire, educate, inform and entertain. She boasts of over a million social media followers and runs the B. You Project which is concerned with the improvement of education and development of opportunities for young women in Ghana.